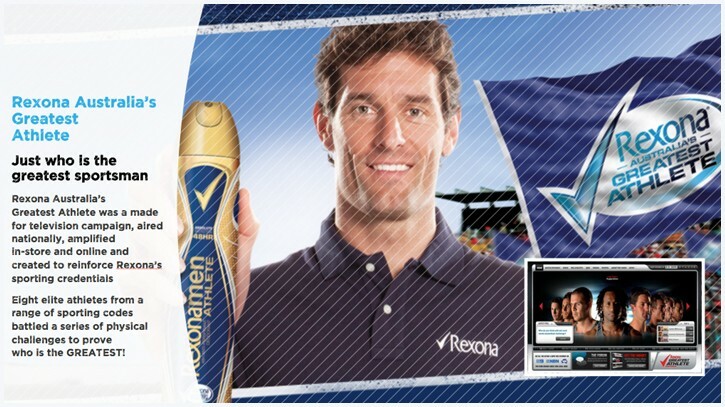 Rexona Australia’s Greatest Athlete - We Are Fearless | Boldness with backup. Rexona Australia’s Greatest Athlete was a made for television campaign, aired nationally, amplified in-store and online and created to reinforce Rexona’s sporting credentials. Eight elite athletes from a range of sporting codes battled a series of physical challenges to prove who is the GREATEST!